The Embassy of Sweden in Washington, D.C. is one of the largest Swedish missions in the world. 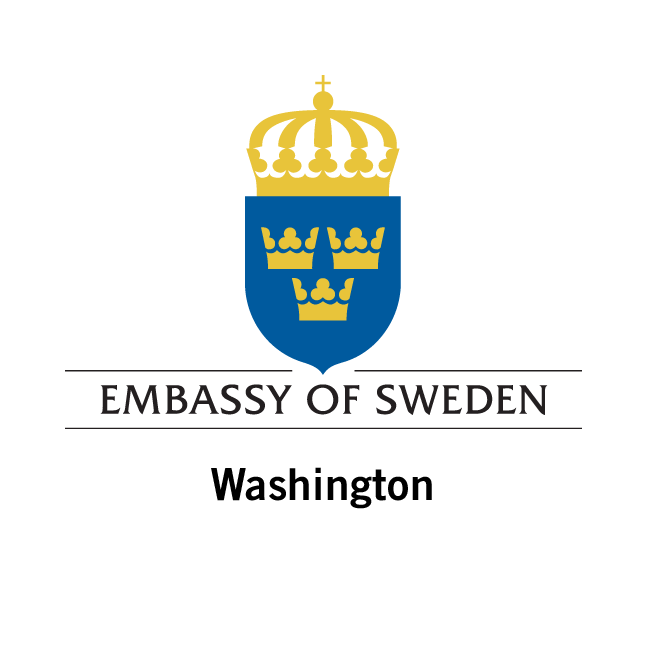 The Embassy is the official communications link between the Swedish and American governments. The Ambassador heads the Embassy and is the official representative of the Swedish Government to the United States Government.